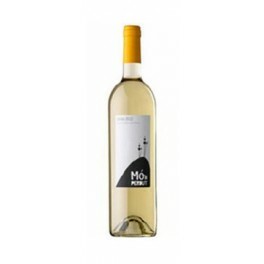 Mont Perdut White Wine, wine OD Emporda, produced by Celler Oliveda. 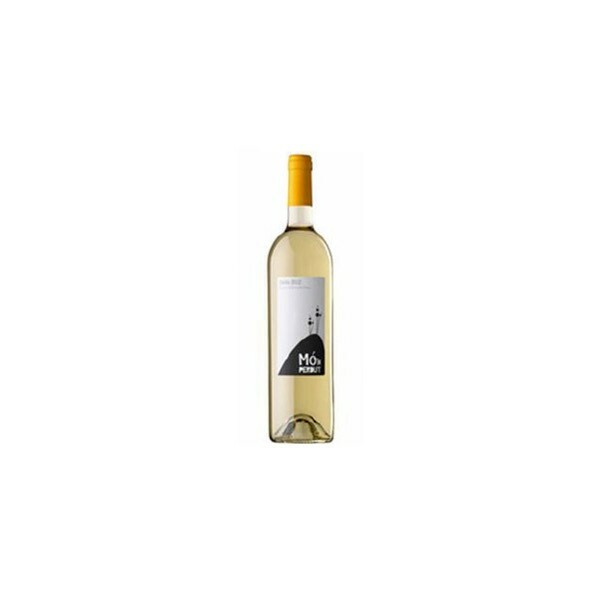 Wine made from grape varieties Chardonnay and Macabeo. Color: Pale yellow with gray trim. Limpid. Aroma: Franco, soft, delicate. Memories fruity with floral notes. Taste: Fresh and elegant. Light on the palate, notes of apple and pear. Nice finish invites another drink. Pairing: Perfect with salads, grilled vegetables, fried fish, calamari, cuttlefish with peas, steamed shellfish or octopus Galician.